A Ha! Financially challenged children. 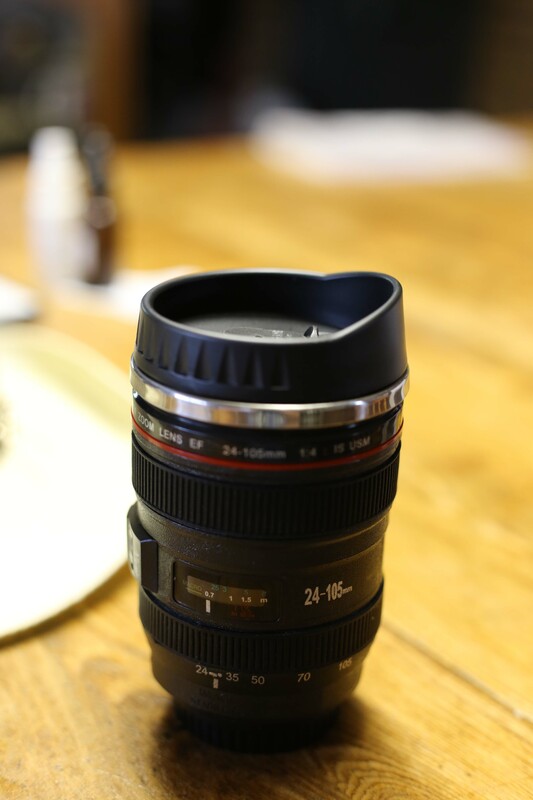 Then next best thing, a cup that looks like a lens. 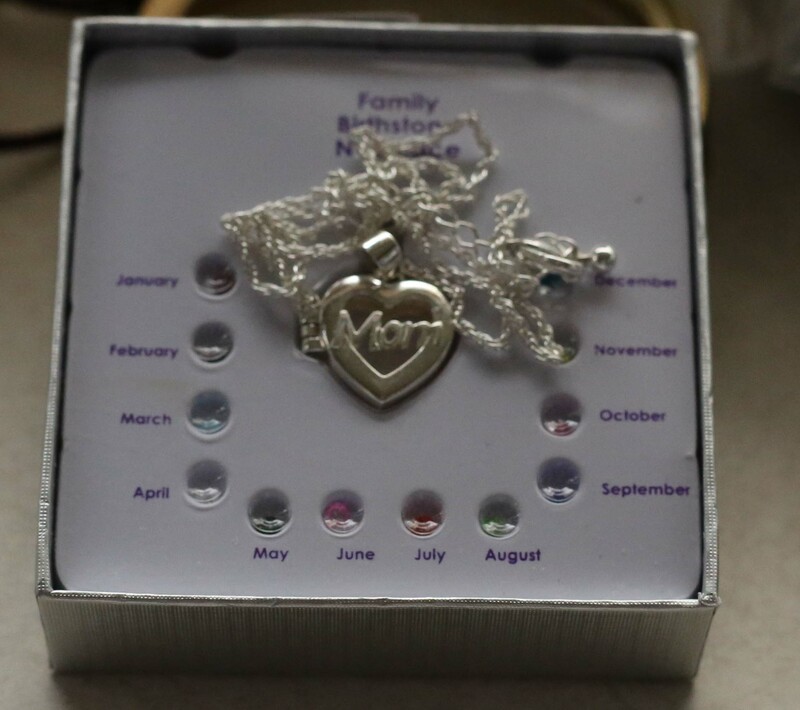 From another child [also financially challenged] a birthstone necklace, one stone for each child’s birth month. 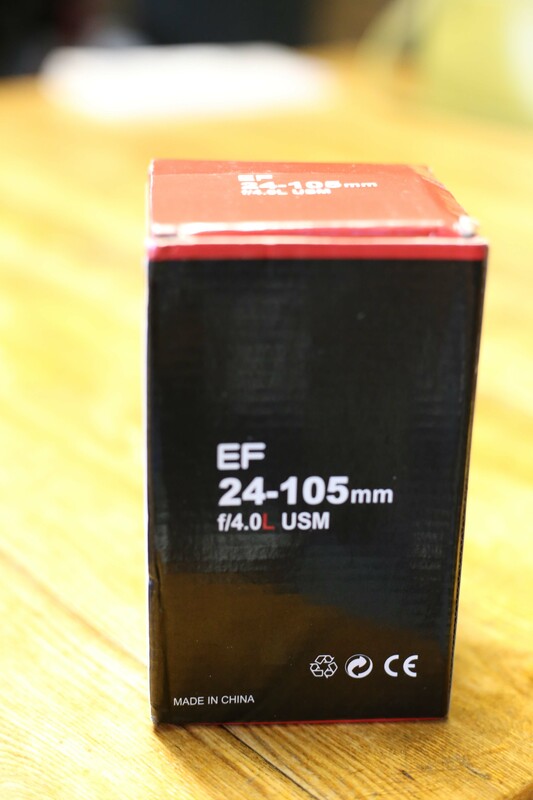 Now I am on the hunt for two more August stones. There are three children with August birthdays. I think so too. 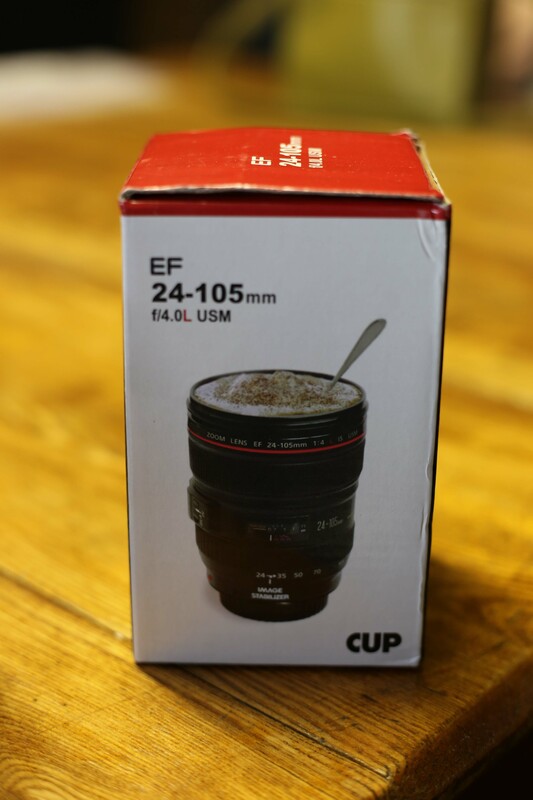 This is the next best thing to a new lens.